Would you like to discover Burgundy, its great wines, its gastronomy, its great local products, its traditions and its history? 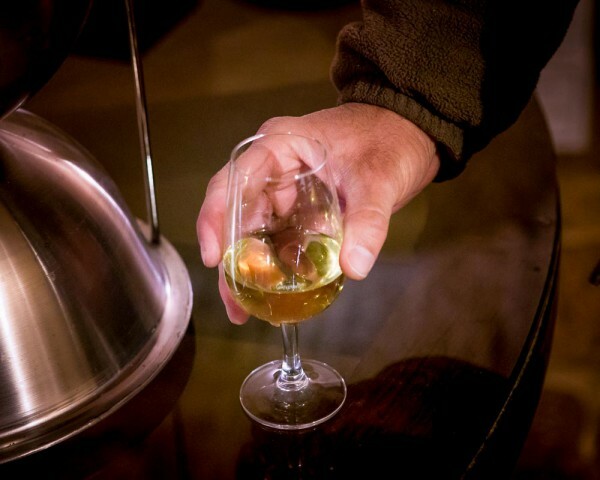 Join us at La Terre d’Or for a unique experience, with real Burgundians, passionate for their region. 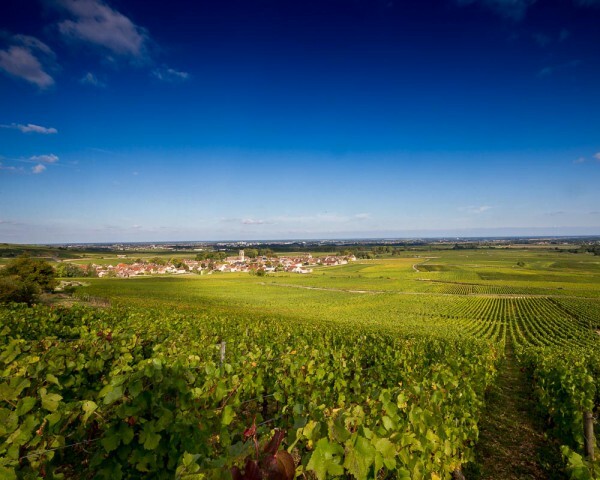 It would be our great pleasure to help you discover the prestigious Burgundy but also the hidden Burgundy. 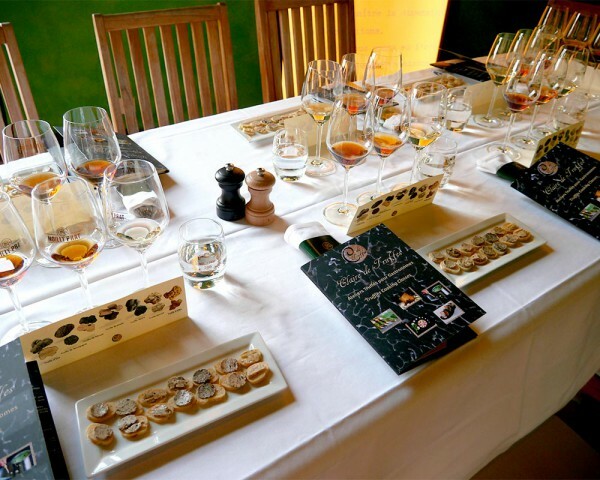 Guided tours of the vineyards and activities are adapted according to your interests, they are available only for guests staying at La Terre d’Or. You will explore with us the small vineyard roads and enjoy the magnificent landscapes. We will discover the famous vineyards and the charming villages and be welcomed by the winemakers, with tastings and cellar visits. This introduction to Burgundy wines will acquaint you with the grape varieties, the classification of wine and the « terroir ». We will start in the living room or on the terrace and proceed to our unique cave, which is also our wine cellar. For 4 persons minimum. Dear food lovers, this is a very special truffle experience with Claire who offers an amazing and exclusive Truffle workshop at La Terre d’Or. You will discover the fascinating world of truffles and will cook and taste different species… Available for 4 persons.